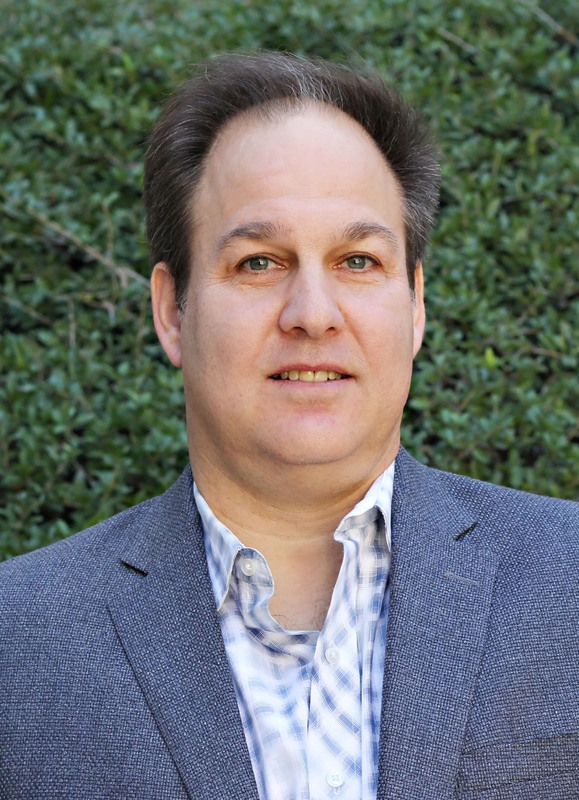 Jordan Steiker is the Judge Robert M. Parker Chair in Law and Director of the Capital Punishment Center at the University of Texas School of Law. He served as a law clerk for Honorable Louis Pollak, U.S. District Court (Eastern District of Pennsylvania) and Justice Thurgood Marshall of the United States Supreme Court. He has taught constitutional law, criminal law, and death penalty law at the University of Texas since 1990. His work focuses primarily on the administration of capital punishment in the United States, and he has written extensively on constitutional law, federal habeas corpus, and the death penalty. Professor Steiker has testified before state legislative committees addressing death penalty issues in Texas, including state habeas reform, clemency procedures, sentencing options in capital cases, and the availability of the death penalty for juveniles and persons with intellectual disabilities. He co-authored the report (with Carol Steiker) that led the American Law Institute to withdraw the death penalty provision from the Model Penal Code. Professor Steiker has also litigated extensively on behalf of indigent death-sentenced inmates in state and federal court, including in the U.S. Supreme Court.